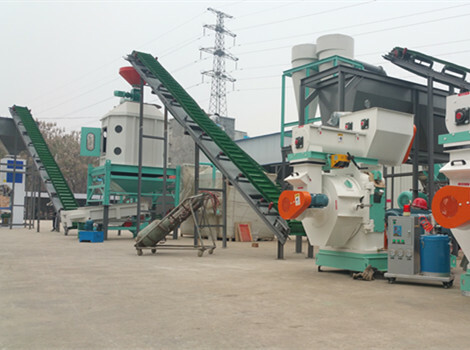 Whirlston is devoted to offer complete pellet production lines and solutions for different biomass materials. We are proud to help customers to turn easy-to-access waste biomass products into clean and efficient energy. 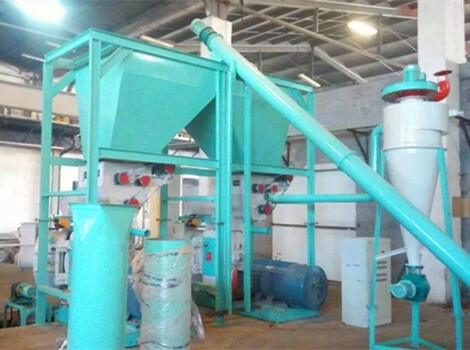 Biomass pellets are an economical and sustainable energy source, growing in use around the globe because of their low cost and low environmental impact. Whirlston is proud to take an environmentally responsible; Help customers to turn easy-to-access waste biomass products into clean and efficient energy. 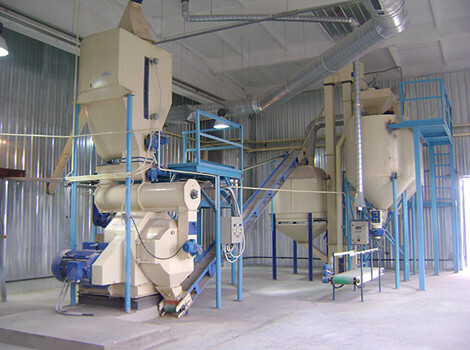 From crushing, drying, pelletizing to cooling and packing, Whirlston supply both individual machines and complete production lines. 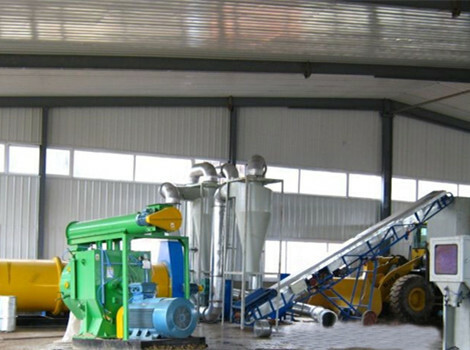 Provide raw materials and capacity requirement, we can offer you the detailed solution and special pellet plant. Most pellets today are made from sawdust and other wood waste. The demand for pellets has exceeded the amount of wood available. 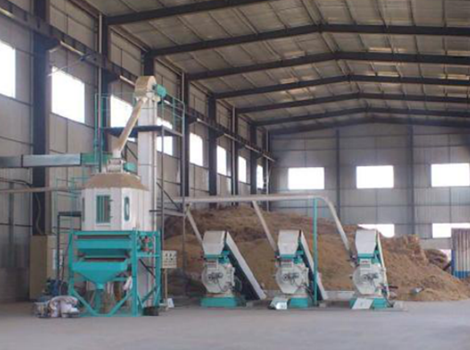 A wide array of biomass materials can also be used to manufacture pellets. 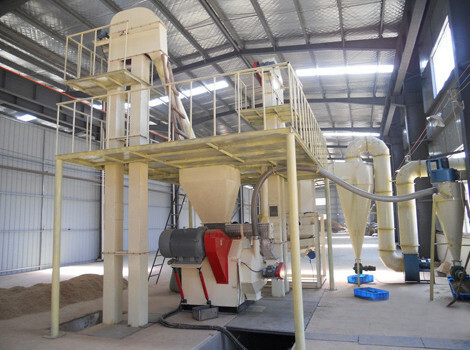 Whirlston are researching different biomass material pelletizing.